Who are you dealing with at Guest Australia. 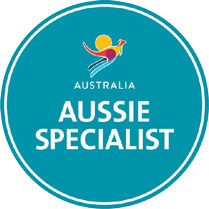 At Guest Australia you’ll get to talk to a real Australia travel expert. We live in and breathe the beauty of Australia. Even better, we get to visit and and actually stay in the accommodations we recommend to you. We also have firsthand experience of the many tour and transport options. This is the point of difference to other travel companies. That’s how we can stand by our recommendations! 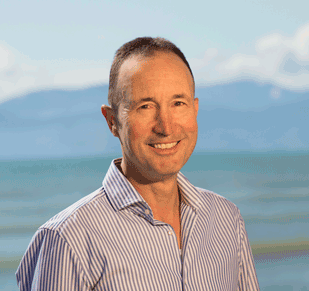 Michael Nees is the Company Director of Guest Australia. He began his working career as a Police Officer in Frankfurt, Germany. Michael left Germany in 1986, initially for a holiday in New Zealand and Australia. He travelled through these beautiful countries – tramping, biking and by car. Of course he fell in love with the natural beauty of Australasia and never left! Michael found a niche market in boutique travel. He wanted to move away from generic hotel brands. Instead he concentrated on small group tours and boutique accommodation with the personal touch. What he has achieved, is a unique combination. Smart integrated technology with personalized service and contact with his customers. See how Guest Australia works. 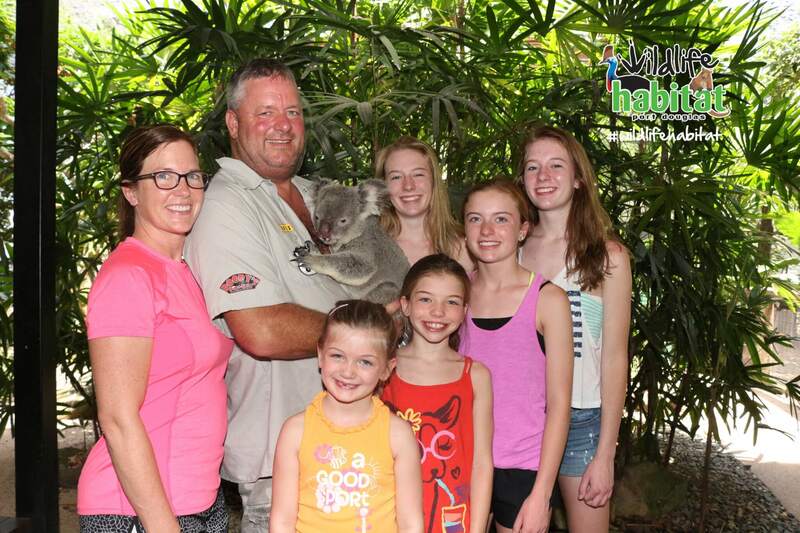 The focus for Michael and his company is providing travellers with an authentic and memorable holiday in beautiful Australia. Review locations. Do you want a seamless and trouble-free holiday in Australia? We can arrange for an experienced Australian driver guide for you. They will be your personal designated driver and assistant throughout your time in Australia.